European sports betting organisation NGS Bet (Bahis) has launched a new long-term advertising campaign targeting sports fans across Europe.Coordinated by SMG in conjunction with Media Agency Group , the multi-format, year-long campaign will see Turkish owned NGS Bet reach its core audience of European football fans, with SMG negotiating an advertising presence for the brand at high-profile football matches from the Spain’s premier division, La Liga. 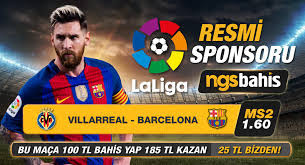 NGS Bet’s advertisements will feature during all away match fixtures involving Real Madrid and FC Barcelona throughout the course of the upcoming 2017/18 season, a total of 36 matches – the two teams that have a combined following of 90 million fans from across Europe alone. SMG are delighted to have brokered a pioneering shirt and stadium technology deal between Sappaya and Bury FC. Bury FC Chairman Stewart Day commented “It gives me great pleasure to welcome Sappaya to the Bury FC family as our new main shirt partner. 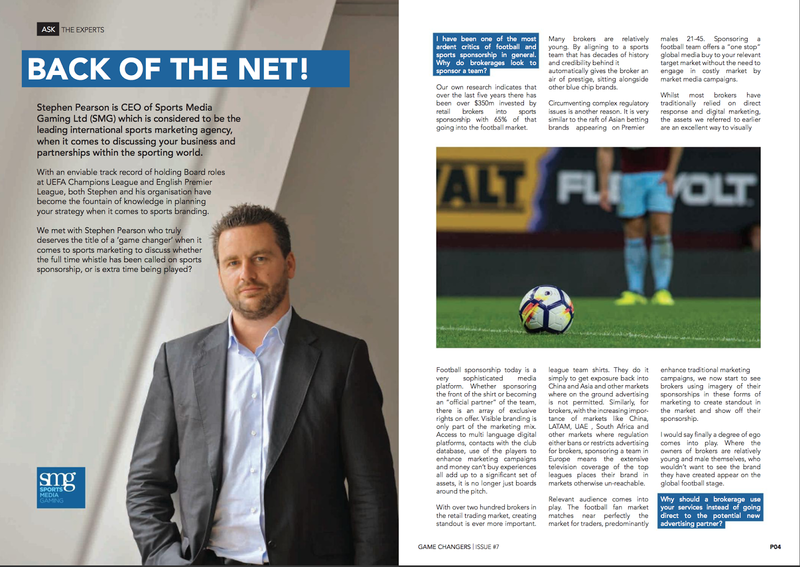 It’s fantastic to be working closely with a partner matching the ambition of the Football Club and we look forward to building a long-lasting relationship, where both brands can benefit from one another.””. 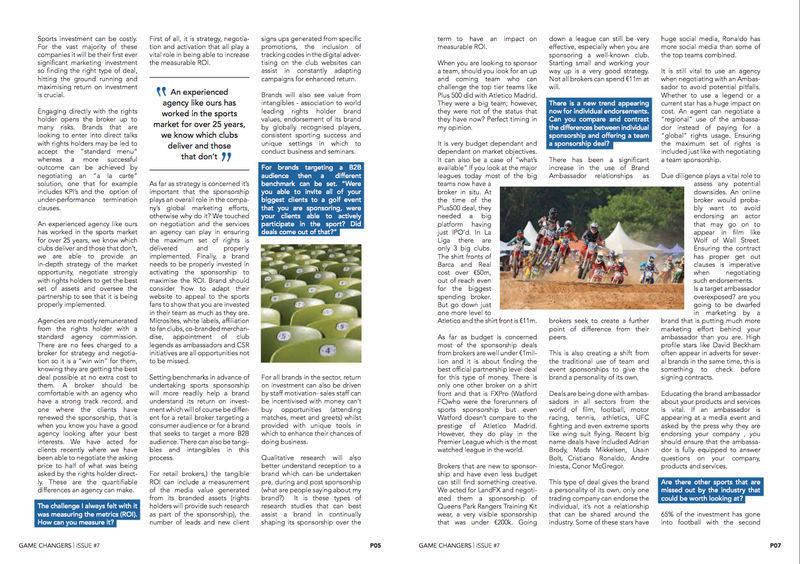 SMG's Stephen Pearson added " we are delighted to be again at the forefront of another pioneering sports sponsorship agreement , this time in the fast growing payments sector. This is a unique deal allowing Sappaya to promote two of its brands on the playing shirts and utilise its cashless technology in the stadium"
PaySec links multiple territories, a comprehensive range of payment methods and billions of potential customers through one Asian payment gateway. The company was founded in 2014 and quickly established crucial relationships with hard-to-reach Asian institutions, particularly in China, Thailand and Indonesia. PaySec is dedicated to offering the best technology for its merchants and aggregates the most relevant payment methods in any given territory to maximise success for its merchants. tappit is a dynamic company specialising in cashless payment solutions for events and permanent venues. Its proprietary platform has been developed over many years to PCI security standards. The tappit product is location neutral and has been implemented in various territories. The technology allows users to store funds on wristbands or cards, enabling venues to work cash-free. The solution uses RFID technology and can be used for one-off events or permanent installations. tappit is the new name for Jade One, with the new brand launching next week to coincide with the new football season. Formed in 1885, Bury Football Club is based at Gigg Lane, the clubs home since formation. After joining the Football League in 1894, the Shakers are now amongst the oldest clubs in English Football. With a long and proud history, Bury FC are twice winners of the FA Cup and still hold the record for the highest ever score in the FA Cup Final (6-0 v Derby County 1903). Currently playing in the English Football League One, the club holds many unique records in its 132-year history and are the only club in the Football League to have scored over 1,000 goals in each tier of English Football. 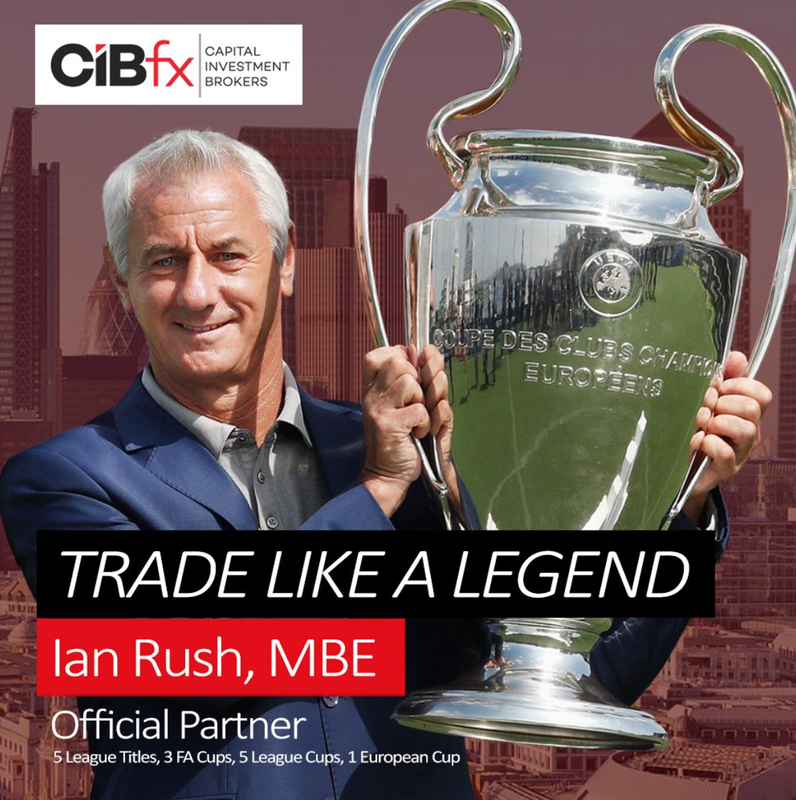 CIBfx.com (Capital Investment Brokers Limited), a leading online financial trading platform continues to set new standards by partnering with football legend Ian Rush, MBE. Ian Rush is Liverpool FC’s all time leading goal scorer, having scored a total of 346 goals in all competitions during his two spells at the club. At international level he made 73 appearances for the Wales national team and remains the record goal scorer for his country with 28 goals between 1980 and 1996. Regarded as one of the greatest ever Liverpool players, Rush came 3rd in the 100 Players Who Shook The Kop – an official Liverpool fan poll. Since retiring as a player in 2000, Ian is an active senior ambassador for Liverpool FC. Both CIBfx and Ian Rush are considered at the top of their game and have joined forces to show traders that they, too, can reach the height of success. The agreement was brokered by Sports Media Gaming Ltd.
Esportsranks and Sports Media Gaming (SMG) have announced today the formation of a new Esports agent division. This new division will focus on the marketing and sponsorship of professional Esport athletes, teams, and competitions. The new partnership will forge the divide between traditional advertisers and the emerging Esport scene. SMG brings it’s expertise and track record of providing over $300 Million of commercial revenue to rights holders. They have concluded major deals for recognized teams such as Juventus, Liverpool, AC Milan, Chelsea, Manchester City, as well as high profile brand ambassador partnerships, most recently with legends like Lothar Matthaus, Boris Becker and Ian Rush. SMG’s founder was a founding marketing director for the UEFA Champions League and the first ever commercial director of the English Premier League. SMG has been at the forefront of other new sectors, having managed several high stakes professional poker players and creating the world’s first million-dollar backgammon event. 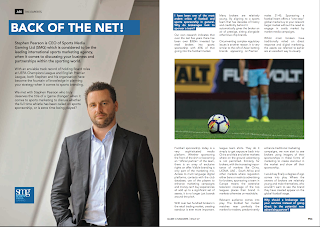 Stephen Pearson, Founder and CEO of Sports Media Gaming, stated “We have been waiting for the right opportunity to immerse ourselves in the fast growing Esports sector. We have now found the right partnership with Esportsranks and we look forward to bringing our expertise to the players, teams and competitions. 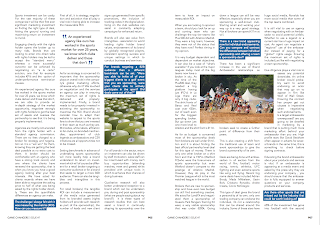 There is significant interest from brands wanting to understand more about Esports and we look forward to guiding them to find the right partnerships." 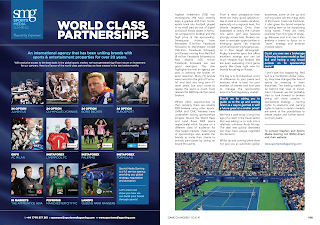 SMG is a leading international sports marketing agency. It’s CEO has held two of highest profile commercial roles in football (Marketing Director of UEFA Champions League and Commercial Director of Premier League). 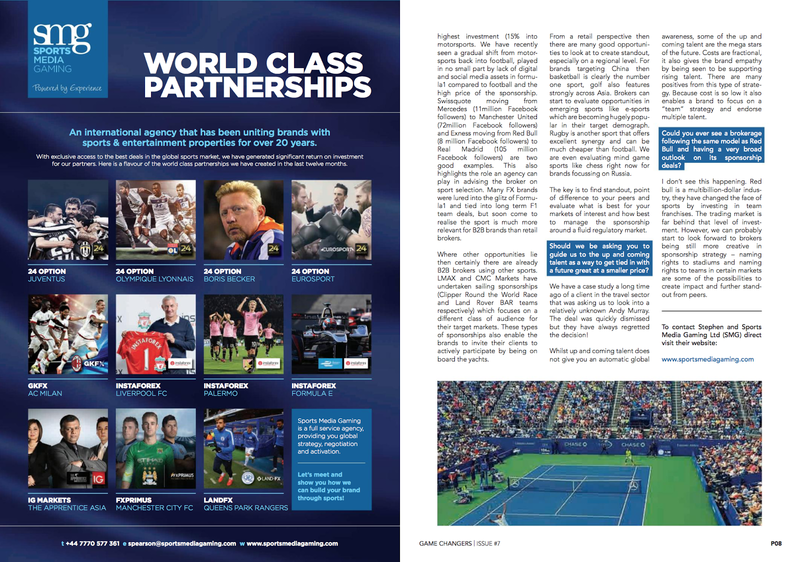 SMG has enjoyed high level relationships with global sports rights holders and brands for over 20 years and has expertise in Strategy, Negotiation and Activation.